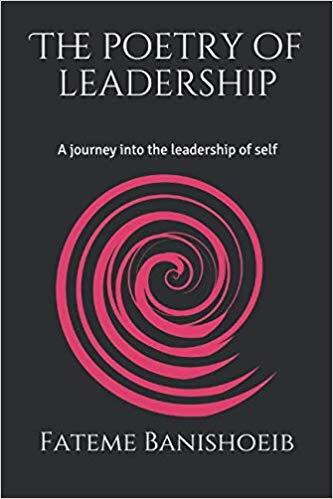 My desire, with this book, is to guide a practice to explore the human aspect of the leadership’s experience. We will tap into the power of imagination and language a leader must access with integrity and awareness to lead effectively self, then others and subsequently change. Why poetry? Poetry can re-affirm our humanity and re-awaken our inner wisdom. It can help us remember what makes us alive…Our art… Or as I call it heart. The Poetry of Leadership is part of a robust offering of talks, workshops and programs that use storytelling, poetry and heart in an innovative and yet practical methodology that has helped leaders and teams to reach their goals, tap into their creativity, broaden their awareness and improve trust within the organisations they lead. Get in contact with me if you want to learn more and order your signed copy.